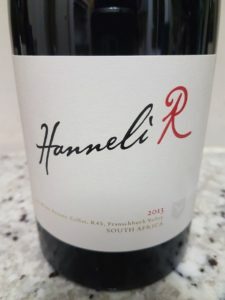 I’ve never quite known what to make of the top-of-the-range red blend called Hanneli R from La Motte and the current-release 2013 is no exception (price: R1 300 a bottle). 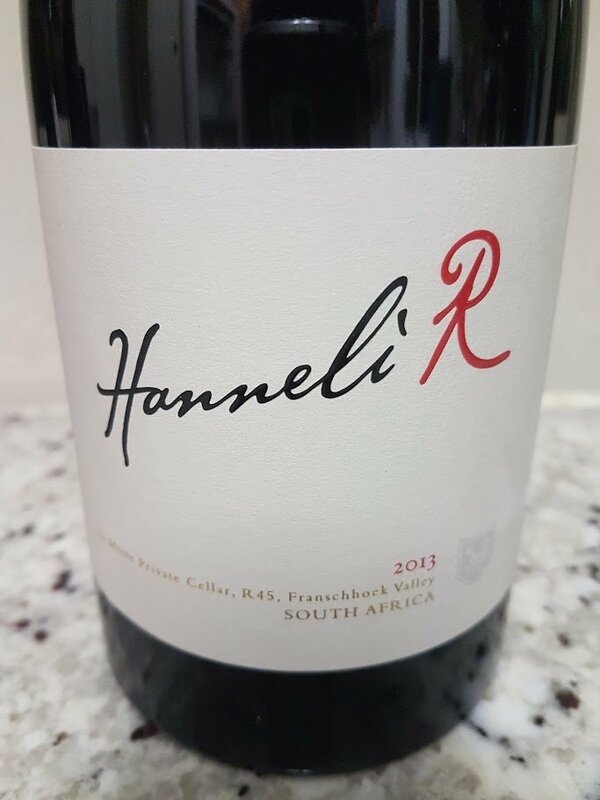 Consisting of 60% Elim Shiraz, 30% Walker Bay Grenache and 10% Franschhoek Petit Syrah, the wine was matured for 40 months in 100% new oak. The nose shows cherries and plums, a slight maltiness, a touch of oak and a hint of spice. The palate is sweet in the best sense with moderate acidity and soft tannins. 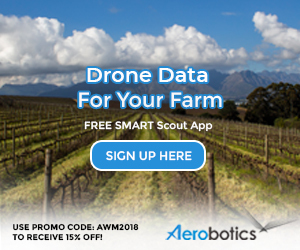 It’s quite broad although hardly a blockbuster (alcohol is a moderate 13.5%) and I’m always left wondering precisely what target market this wine is aimed at.